Spotty New Zealand Friesian calf hides – a by-product of New Zealand’s Dairy Industry. Look how we’ve put more choochoo in our moomoo. Fun, funky and irresistibly New Zealand. 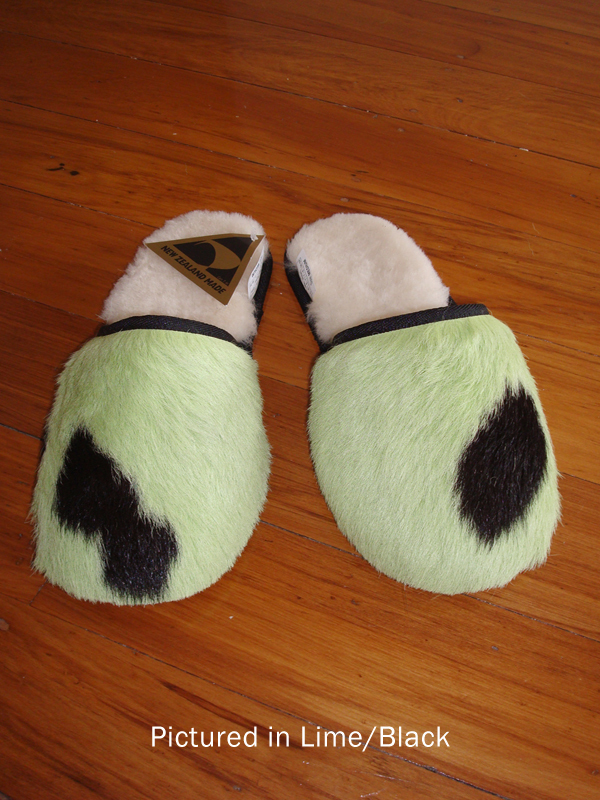 All our Wear New Zealand Cowskin products are made from the best quality Friesian hides under our Moomoo label. Every product is totally unique in texture and shape – and most importantly spottiness! Ranging in texture from silky to hairy, our calf skin is a hardwearing and versatile leather. Available in the classically natural brown/white and black/white, we have many of our products specially dyed: hot pink and lime green! Hides are sourced in New Zealand and manufactured by Wear New Zealand, this bovine leather range is made from the biggest and best "bobby calves" which are a by-product of the Dairy Industry. Yes, Moomoo products are a tad sexist as we utilise the hides from male calves only as the girls get to become Mums for our milk industry! Um, it's something to do with how Fonterra works! 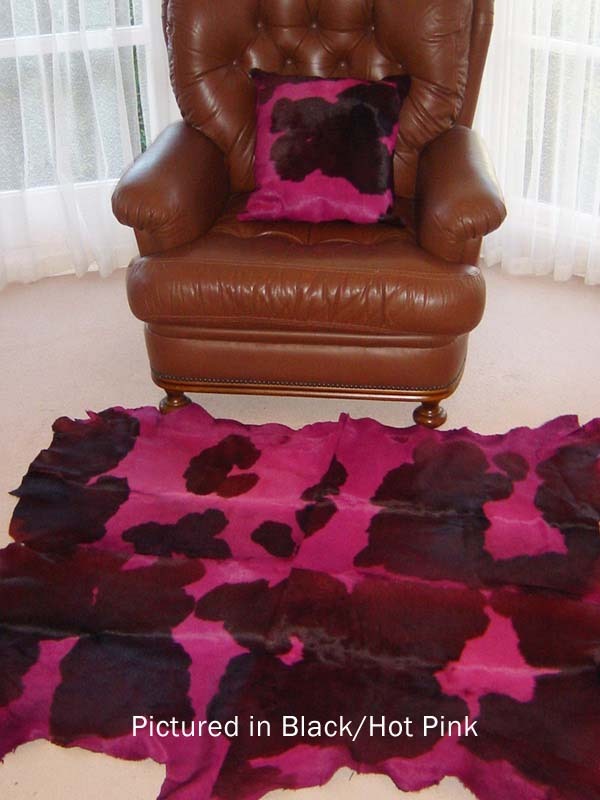 Click to view the entire MooMoo cow hide Collection here, or start browsing by clicking the images below.